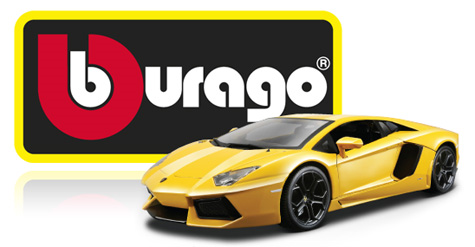 “BBURAGO” ranks amongst the greatest brand names in the global die-cast industry. “BBURAGO” has sustained long-term cooperation with some of the major car manufacturers in the world – “FERRARI”, “LAMBORGHINI”, “PORCHE”, “FIAT” to mention but a few – and thanks to the faithful reproduction of their models, it attracts a broad spectrum of potential buyers in different age groups. The quality and the affordable price of its model cars, coupled with the fact that it is the preferred choice of both the young friends of the car and adult collectors alike, have allowed “BBURAGO” to retain its leading position in the global market for many decades. “Star” is “BBURAGO”’s official and exclusive distributor in Greece, Cyprus and Bulgaria. For 30 years, Toy State has been an innovator and industry leader in the manufacture of licensed and highly stylized lights & sound and radio controlled vehicles. 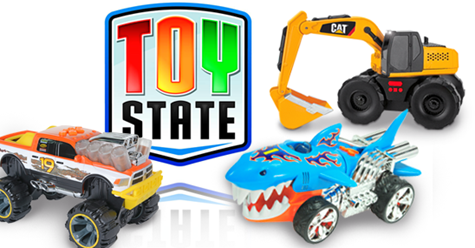 Founded in 1984, Toy State’s core portfolio includes Road Rippers, Hot Wheels and James Bond 007 lights & sound and radio controlled vehicles, as well as Cat and Cat Preschool construction toys. 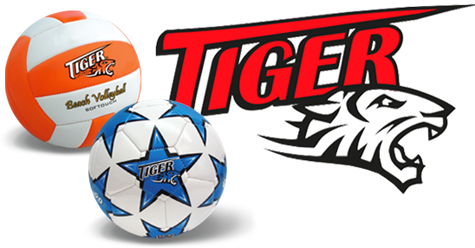 Working with the world’s leading automakers, and Caterpillar, the leading manufacturer of construction equipment, Toy State products provide hours of enjoyment for kids of all ages. 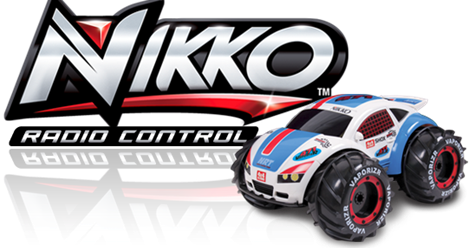 “Nikko” is a world leading manufacturer in radio-controlled vehicles and has been designing and developing innovative products of high specifications since 1958 remaining true and consistent to delivering high quality. It is the most popular and reliable brand in radio-controlled vehicles. The combination of high quality and value for money has made “Nikko” products the one and only choice for children and adults alike. “Star” is the official representative and distributor of “Nikko” products in Greece and Bulgaria since 2013. “POLISTIL” is an old favorite in the die-cast industry. 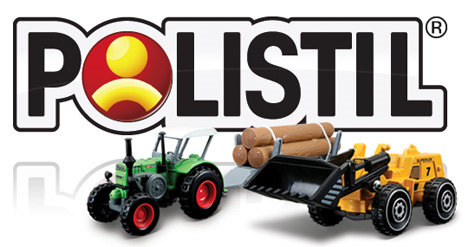 With a brand-new range of affordably priced products, including agricultural and heavy duty vehicles, slot car sets and many more, “POLISTIL” offers a broad spectrum of choices to its younger friends. Star putting all its creative experience into practice, presents unique athletic designs. The most fun and educational choice! 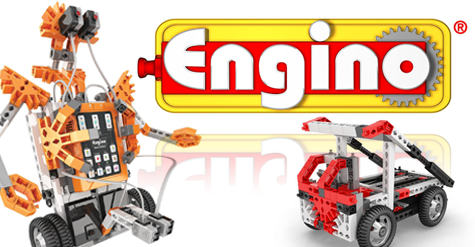 Children from 6 years old can imagine and construct numerous models with the possibilities the ENGINO system has to offer. Innovation – Inventiveness – Creativity are the characteristics you encounter to every ENGINO model. A company that complies with the high quality standards of STAR.